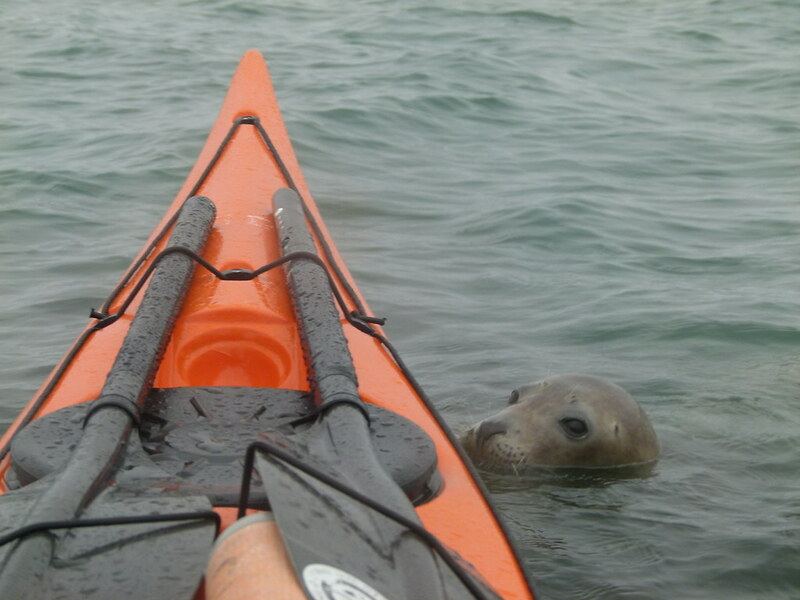 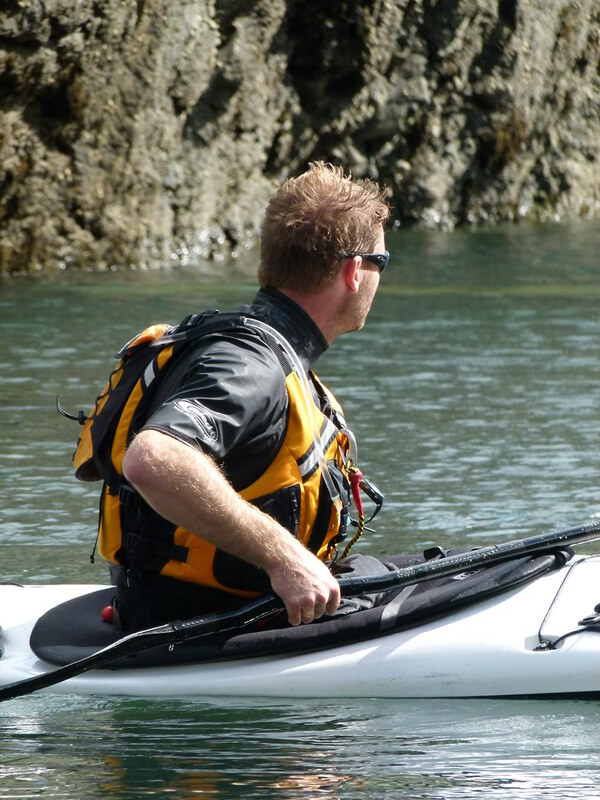 "As you nervously launch yourself off the beach the kayak wobbles unsuspectedly but as you put into practice the stabilising exercise you practiced before lunch it all starts to come back. 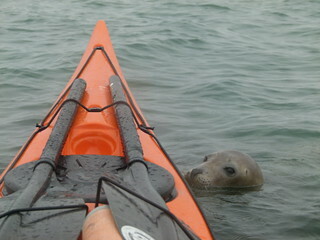 Up ahead three dozing seals come into view, lying above the seaweed line. 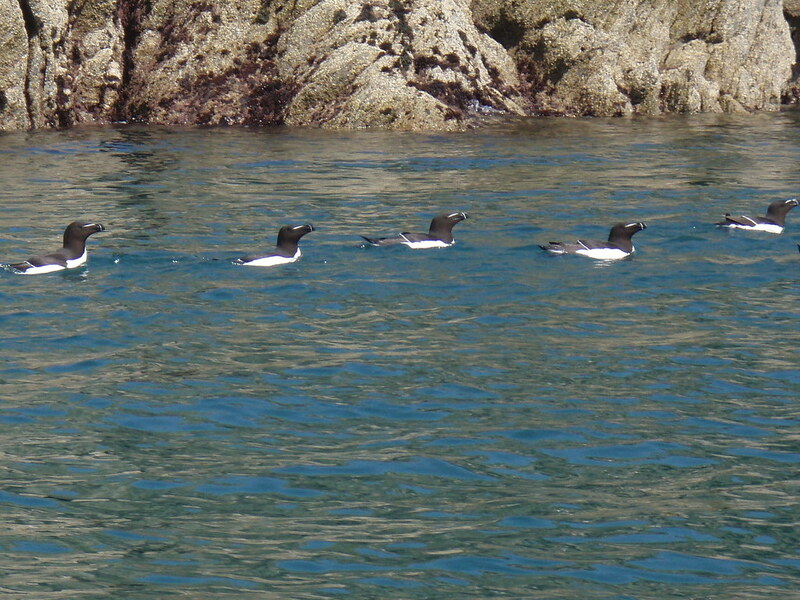 An excited hush falls as kayakers and seals contemplate one another, broken finally by the piping cry of an oyster catcher taking flight." 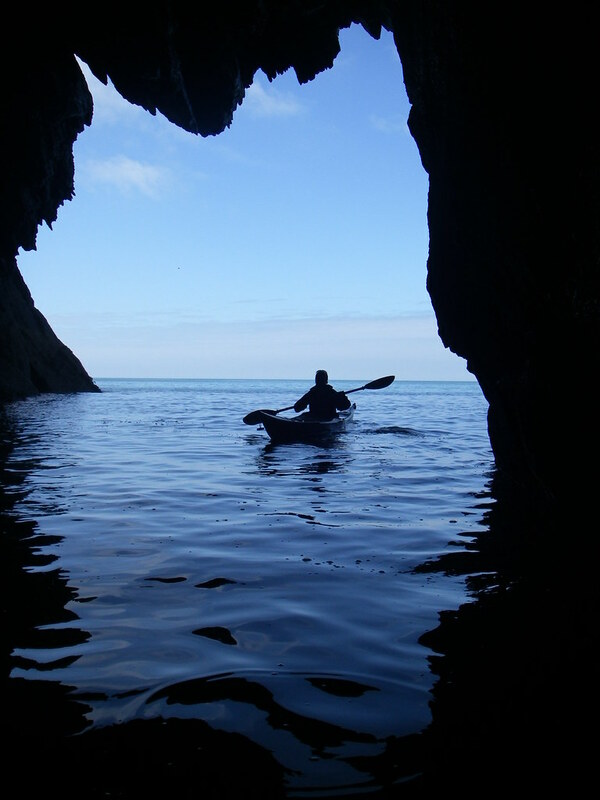 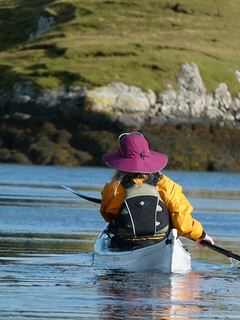 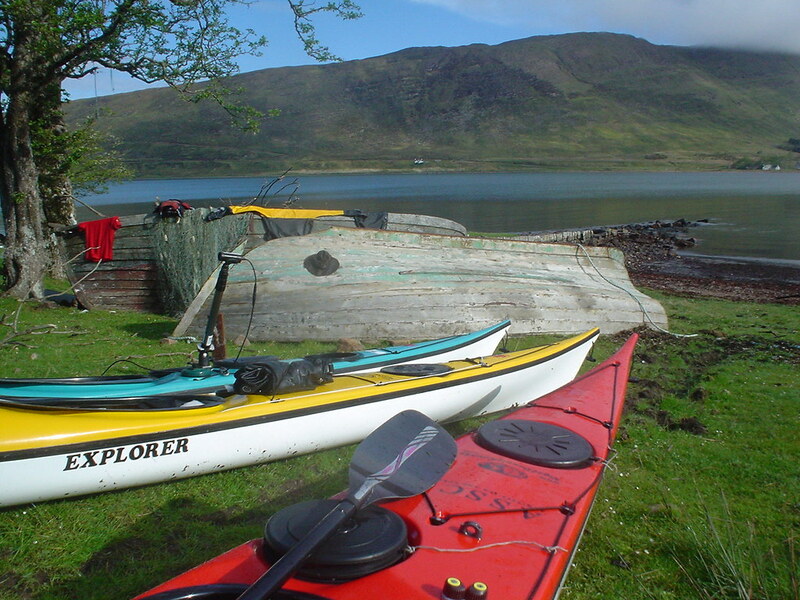 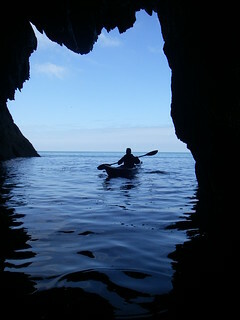 If you have never been in any sort of kayak before but fancy having a go at sea kayaking then this is the course for you. 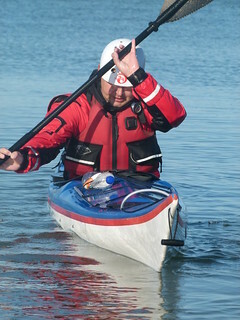 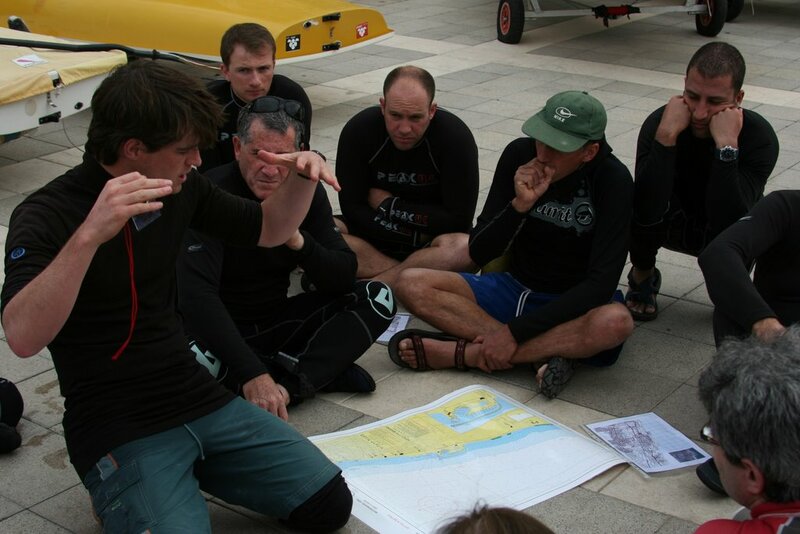 As well as introducing you to the fundamentals of maneuvering your kayak we will also look at safety, weather and tides; and we'll get out on a journey fairly quickly too. 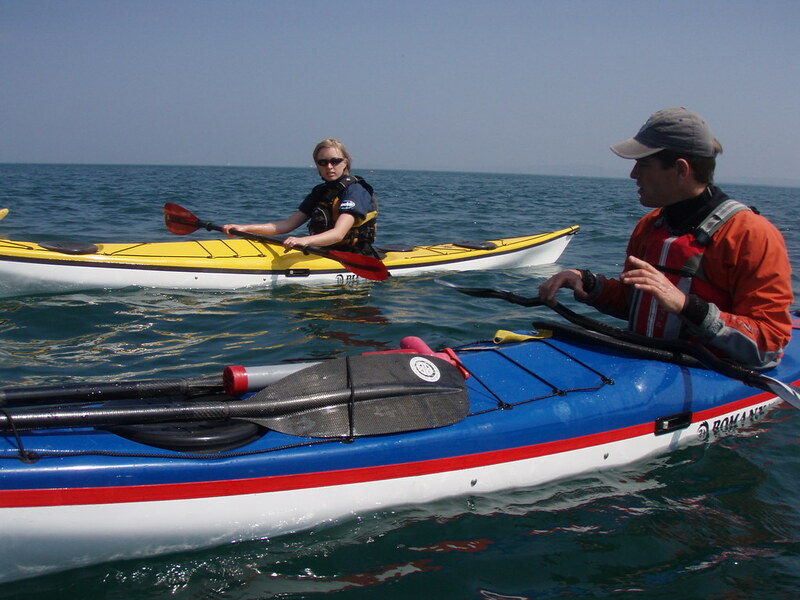 By the end of the course you should have a fairly good idea if sea kayaking is something you want to take up and how you might do that. 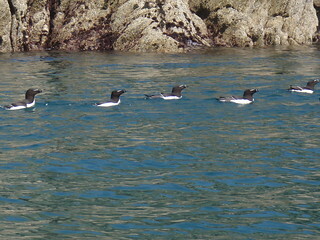 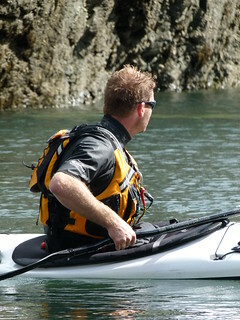 If you have been kayaking before maybe our Intro-mediate course would suit you better?